Normal glass has slight green tint. It's called clear glass. We have extra clear option ( low-iron) and tinted if you are looking to be different. 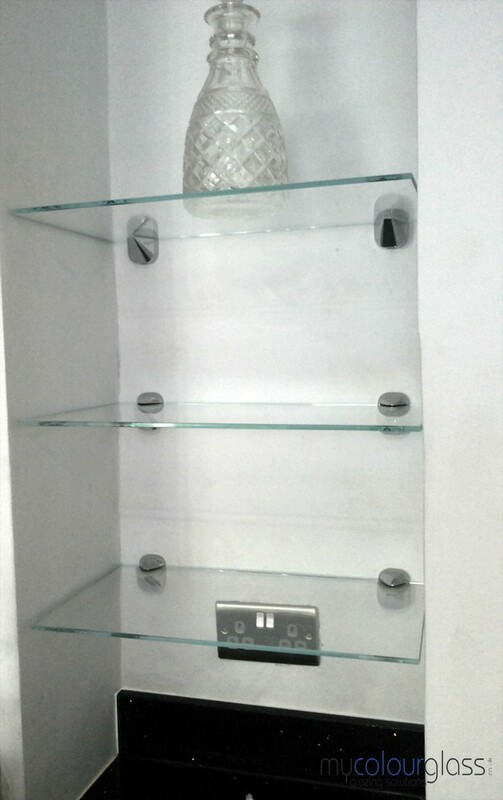 Toughened glass shelves are beautiful and durable at the same time, having many uses in both design and service. You have most likely heard of tempered glass, toughened is much the same. The way it gets so strong is with a processing method using controlled thermal toughened soda lime silicate. 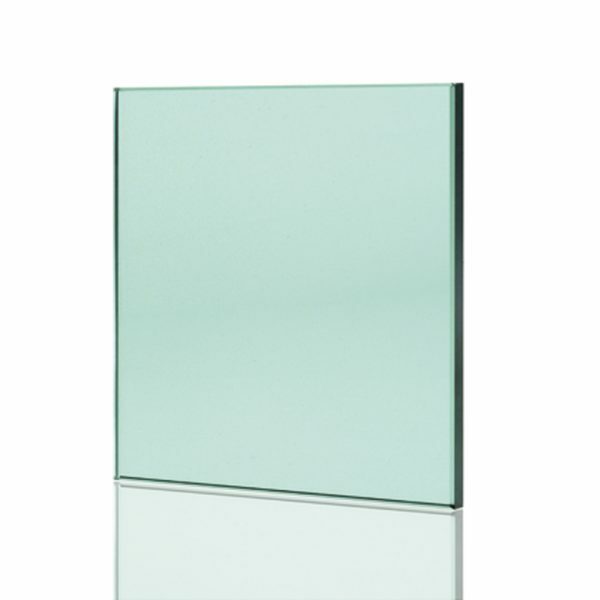 It is like the modern safety glass used for windows in the sleekly manufactured autos of today. 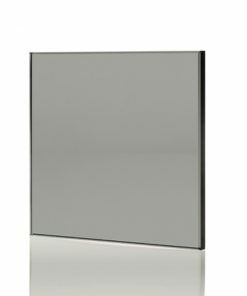 You can also have this sleek appearance in your shelving units. 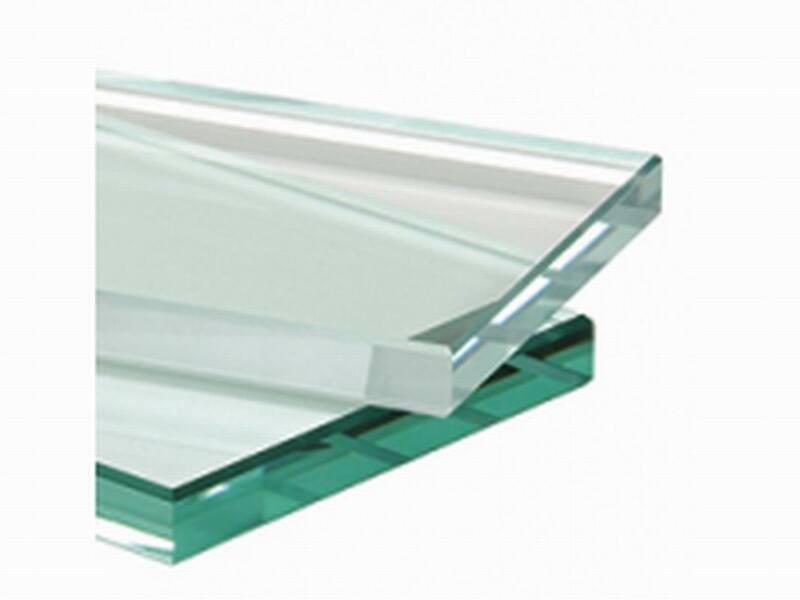 Toughened glass has long been used for beautiful cookware and fanciful serving dishes. The same principles can be applied to your shelving for the ultimate in class and good looks with the same serviceable strength. You can achieve most any look you are striving for. 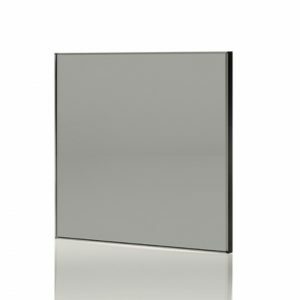 Perhaps you have an alcove or other area that needs to be fitted for glass shelves or maybe you just want to ask the experts for advice and get tips on remodeling using the wonders of glass. The latest rage is installing glass shelving around your ultra chic seamless fireplace. The shelving would also be great installed as part of a kitchen window matched or contrasted to your glass splashback. 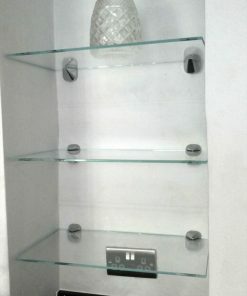 Glass shelves are also nice in the bathroom especially when lined up as a complete wall unit next to color coordinated toughened glass shower doors and walls. The steam from the shower makes for real easy cleaning with a wipe of a lint free cloth. 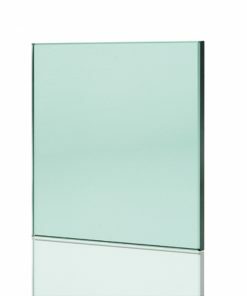 A gentle hint of smoky colored glass is also nice in the bedrooms or entrance way. Whatever you can dream up, there is a perfect glass shelf for. 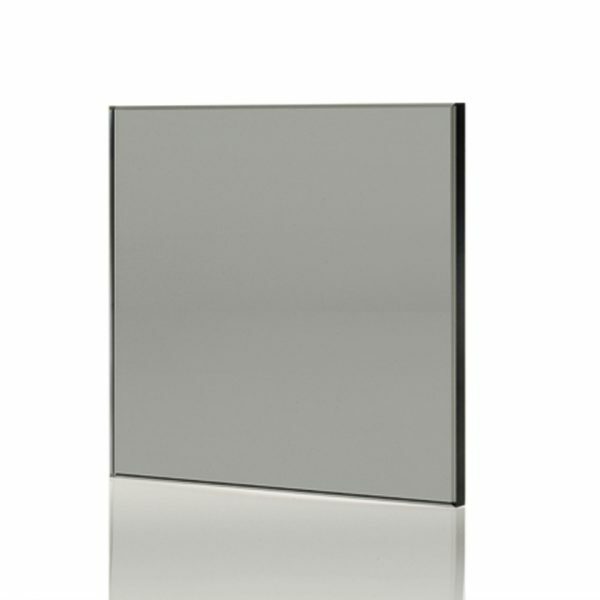 The experts at MyColourGlass are always ready to assist you with any questions you might have. Here are some commonly asked questions. • What Sizes Do the Shelves Come In? – Your shelves can come in any size you want as they can be custom cut to your preference, fitting any space. 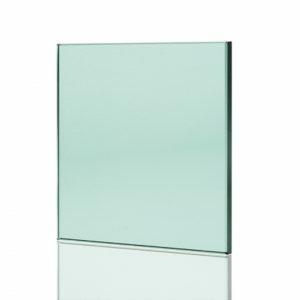 Expert advice and solutions are offered if you are not quite sure what size you need or how to create the look you want by bespoke custom cut glass. • How Thick is the Glass? 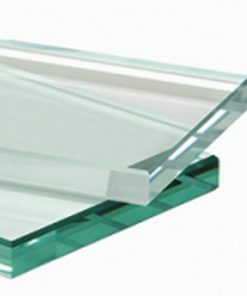 – Bespoke glass shelves are made of 6, 8, or 10 MM glass and are finished off with nicely polished edges. • What Color Does the Glass Come In? – The shelving can come in almost any color you want including the natural with a sea green tint, or clear. A smokey looking tint is also available. If you are trying to match up an existing color this is no problem for us either with a provided sample of what you are seeking.